Rhinoplasty, also known as nose surgery, can reshape the nose, improve size, and correct asymmetries. Some patients may opt for rhinoplasty to correct bumps along the nose bridge or tip, while others would like to enhance their nose shape. Nose surgery can also be used for reconstructive purposes for patients who have suffered facial trauma. Additionally, patients suffering from breathing problems, such as a deviated septum, can undergo rhinoplasty to alleviate these issues. Your rhinoplasty surgeon should be able to perform both open or closed (endonasal) nose surgery to tailor each specific procedure to the individual patient being treated. At Asaadi Plastic Surgery, we offer a variety of nose surgery techniques to improve the appearance of your nose. In some cases, rhinoplasty can be combined with chin implants, facelift surgery, blepharoplasty, brow lift surgery, and other facial rejuvenation procedures. Rhinoplasty can surgically enhance the shape and contour of your nose to better fit in with your facial profile. 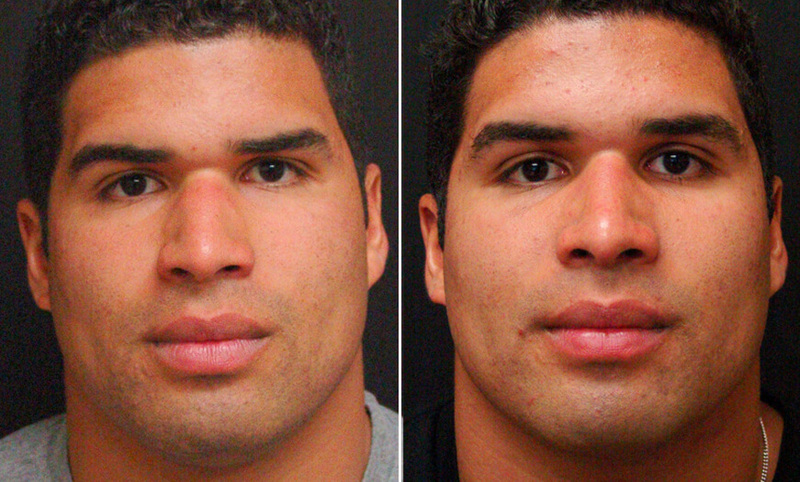 Dr. Asaadi can perform different types of rhinoplasty, depending on your procedure goals. During closed rhinoplasty, all incisions are made inside of the nostrils. Cartilage is then carefully reshaped and sculpted to enhance the nose. The open rhinoplasty technique is similar to the closed method, but requires an additional incision across the columella (the small strip of skin that separates your nostrils). Dr. Asaadi also performs revision rhinoplasty for patients who have underwent a prior nose surgery and are unhappy with their results. Cosmetic fillers are used to reshape the nose non-surgically and correct crookedness, bumps, or asymmetries without any recovery time. Different cosmetic fillers can be utilized when performing non-surgical rhinoplasty to enhance nose size and shape for patients who have had a previous nose surgery performed. 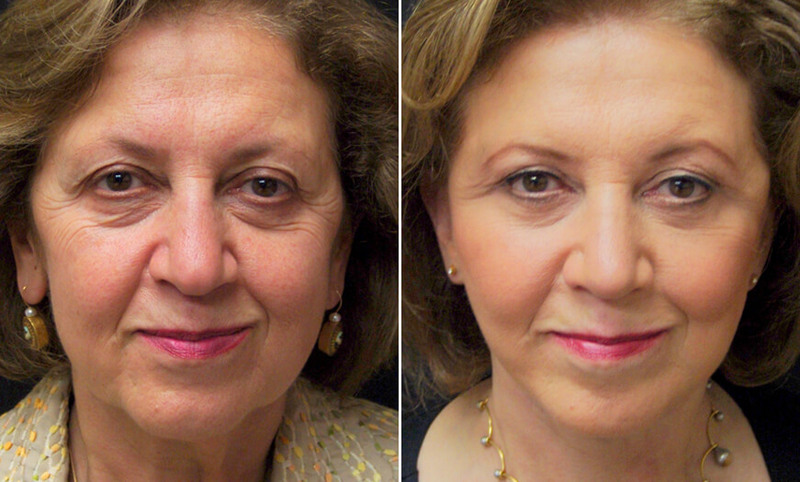 This method of revision nose surgery is completely non-invasive and requires no downtime or recovery. 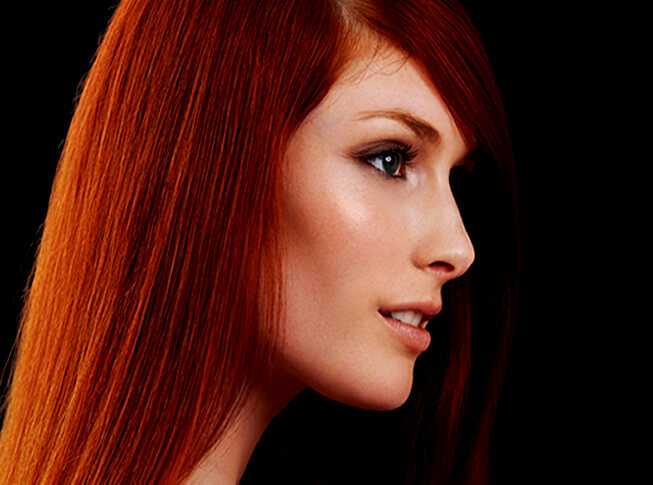 Additionally, no incisions or stitches are required during this technique. What Can I Expect Before My Nose Surgery? Dr. Asaadi will evaluate your nose to determine which nose surgery technique is right for you. Your medical history will also be carefully examined to ensure that you are a candidate for rhinoplasty. Age is another factor when considering nose surgery. Teenagers may be ideal candidates to undergo rhinoplasty if the nose is fully developed and they have the consent of their parents or guardians. Dr. Asaadi can help determine if you are eligible for nose surgery. Rhinoplasty patients are provided with pre-care guidelines before undergoing treatment. Certain aspects of your diet, as well as certain medications or supplements, may need to be avoided before undergoing surgery. At Asaadi Plastic Surgery, we encourage you to plan ahead for your procedure. Patients are encouraged to have a friend or relative drive them to and from their surgery. We also suggest that you give yourself a few days to recover following treatment. Dr. Asaadi and our staff can discuss more pre-care instructions during your consultation at our office. It is common to experience puffiness or aches for the first day or so after your traditional nose surgery. Dr. Asaadi will prescribe medication to help relieve discomfort during the initial days of recovery. Patients should remain with their head elevated and keep applying ice packs or cold compresses to reduce swelling and bruising. Depending on your rhinoplasty procedure, nose packings may be necessary; these should be removed within 2 weeks of your procedure along with your stitches. Traditional nose surgery patients can usually return to work after a week of downtime. However, strenuous activity should be avoided—this includes exercise, housework, and bending over. You should also avoid touching your nose. For those undergoing revision rhinoplasty with cosmetic fillers, there is no downtime required and patients can resume their daily activities immediately after treatment. Dr. Asaadi, as well as our caring staff, can assist with any post-operative questions you may have. Rhinoplasty is designed to achieve long-lasting enhancements to the size and shape of your nose. 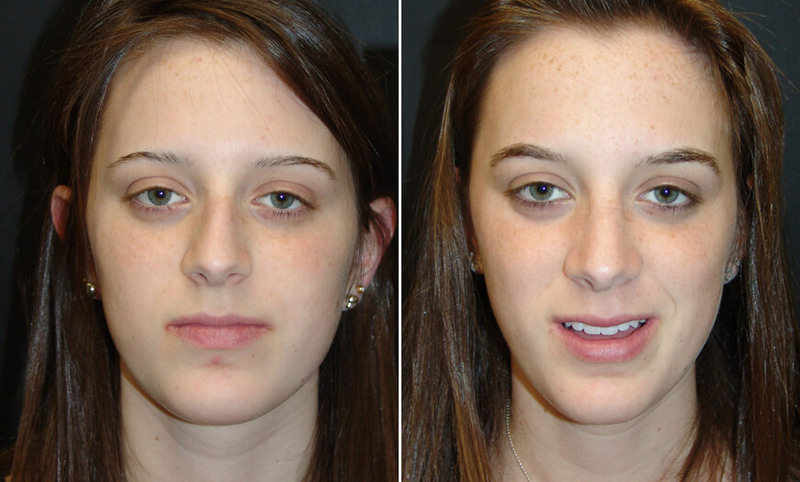 Patients can also improve nose symmetry and address function issues, including a deviated septum. Post-procedure scarring after nose surgery is virtually invisible, due to Dr. Asaadi’s carefully placement of incisions. Patients who undergo revision rhinoplasty with cosmetic fillers do not require incisions and do not experience scarring. It is important that you choose a skilled rhinoplasty surgeon who understands your individual anatomy, as every patient’s facial structure is different. When the right plastic surgeon performs nose surgery, there is usually no need for a revision. Your nose surgeon should be experienced in open, closed, and non-surgical rhinoplasty in order to best fit the needs of each individual patient. Dr. Asaadi stresses the importance of choosing a qualified, experienced, and board-certified plastic surgeon when considering rhinoplasty. How Can I Get Started With Rhinoplasty? Dr. Mokhtar Asaadi and our staff will be happy to discuss nose surgery with you. Please contact our New Jersey office at 973.731.7000 or our New York office at 212.938.0158 to schedule a private consultation. You may also request an appointment online to meet with our rhinoplasty surgeon.